has brought crucially needed support to tens of thousands of families in the Greater Philadelphia area. 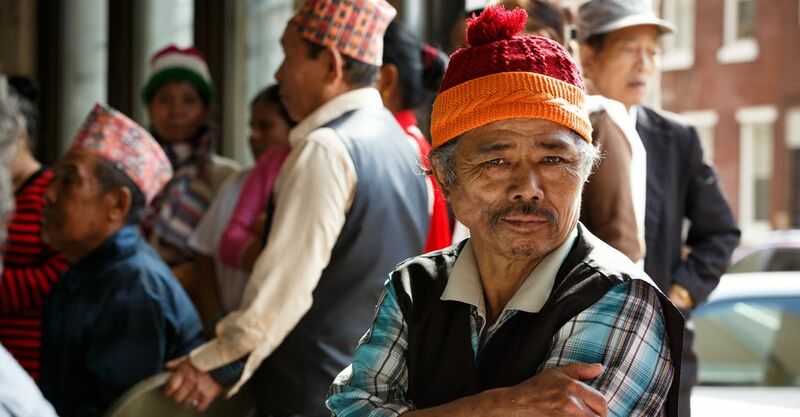 SEAMAAC stands as one of the oldest and largest refugee-founded agencies in the region with a workforce of over 80% bi/multi-lingual staff serving constituencies from as many as 18 distinct linguistic communities. SEAMAAC acknowledges the challenges immigrants and refugees have faced in their pursuit of freedom from war, tyranny, and oppression and our work and mission seek to recapture the resilient spirit and strengths of immigrants and refugees to adapt, survive, and flourish in the United States. SEAMAAC affirms that immigrants and refugees are the foundation of our nation’s prosperity and freedom. Our staff and board work to create an equitable society where the contributions of immigrants, refugees and native born are equally valued and appreciated. 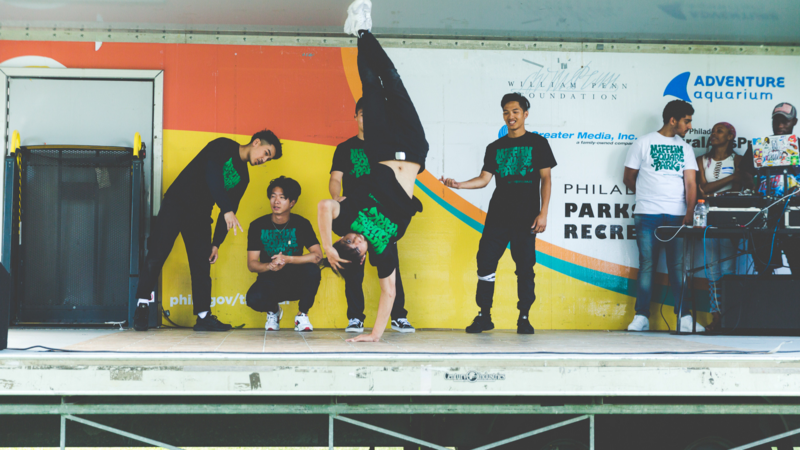 SEAMAAC’s Hip Hop Heritage (H3) afterschool and summer programs’ mission is to build and support a multi-racial, multi-ethnic community of Philadelphia youth. 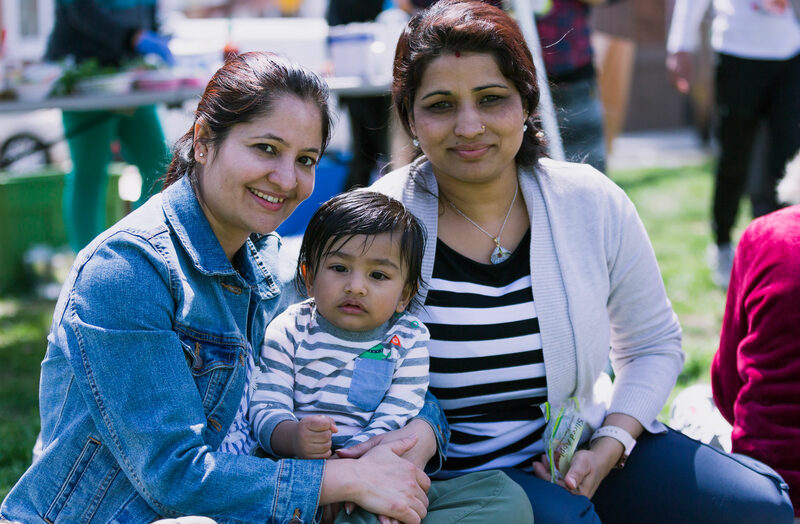 The Health & Social Services Department Staff supports immigrant and refugee families to improve the quality of their lives through access to health care, social services, community building, advocacy, and building bridges to health care and social service providers. 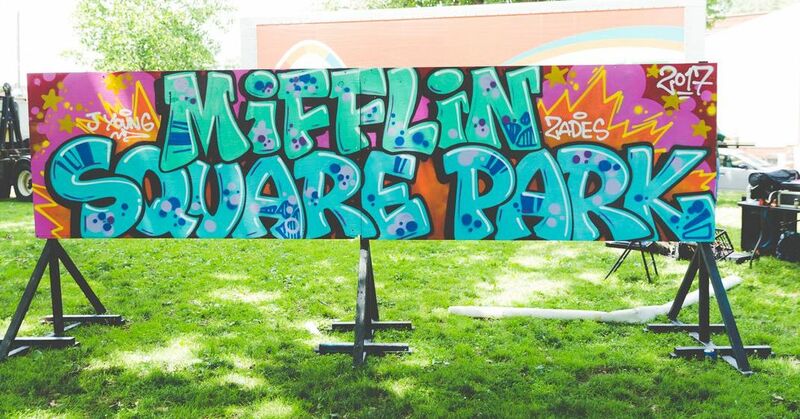 SEAMAAC’s Mifflin Square Park and Neighborhood Planning & Organizing Project is to build community power & prosperity by improving and implementing the physical & operational changes for Mifflin Square Park. SEAMAAC’S Hip Hop Heritage (H3) After School program is located at South Philly High School and operates Monday through Friday, 3-6pm. 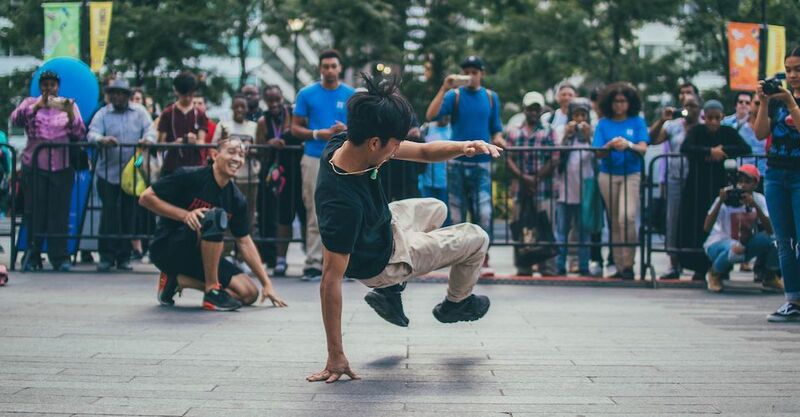 We offer classes in the four core elements of Hip Hop: emceeing, deejaying, breakdancing, and graffiti art. ; in addition to homework assistance, English-as-Second-Language tutoring, sports activities and group open discussion. Summer WorkReady Program is a 6-week program designed to develop work-readiness skills through a service learning model. We provide comprehensive training through the core elements of hip hop. Our students produce music videos, record original music, choreograph dances and paint socially relevant murals.